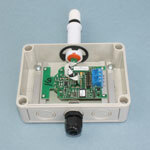 The 225-RHP Humidity and Temperature Transmitters combine the voltage or current humidity and temperature transmitter outputs. 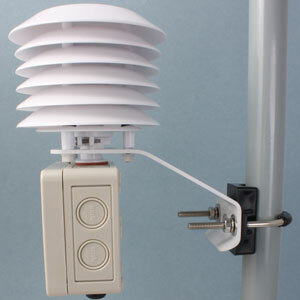 The polymer capacitance humidity sensor is not affected by condensation, fog, high humidity, or contaminants. 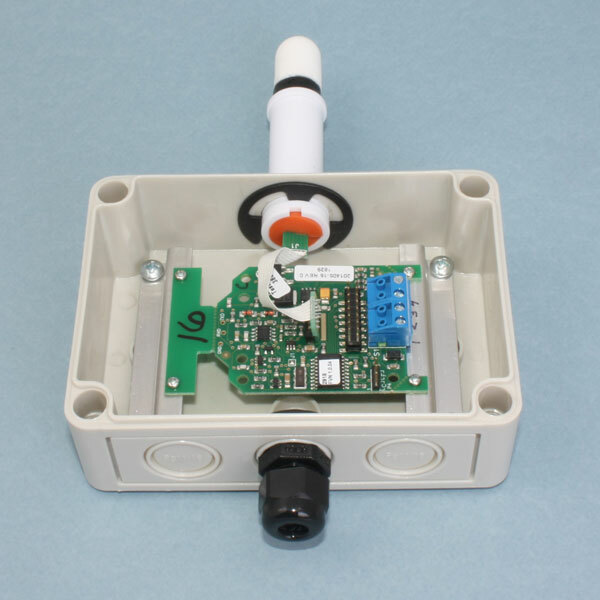 The 225-RHP Humidity & Temperature Transmitters combine the voltage or current humidity and temperature transmitter outputs. The polymer capacitance humidity sensor is not affected by condensation, fog, high humidity, or contaminants. The sensor probe is protected by a sintered filter. 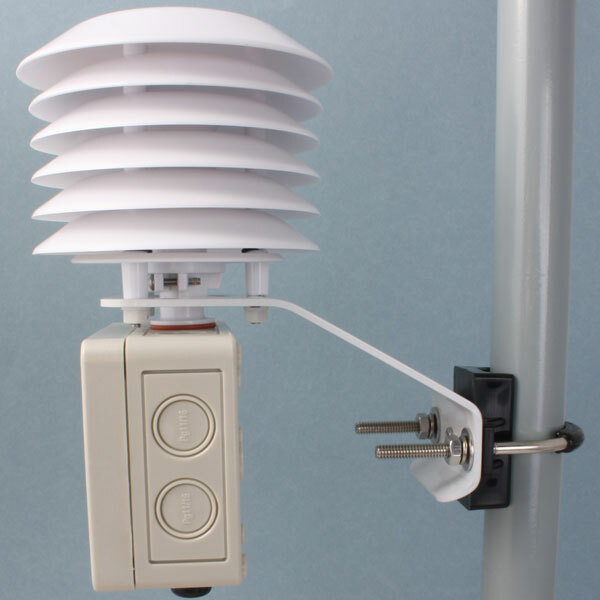 The optional 380-RHRS Solar Radiation Shield protects outside air humidity transmitters from rain and radiated heat. The pipe mounting bracket fits 3/4" to 1-1/2" iron pipe.